Our resin mixture into a wide range of high quality products. The main market, the use of Neville's resin inks, adhesives and sealants, rubber, paints, coatings and concrete curing. 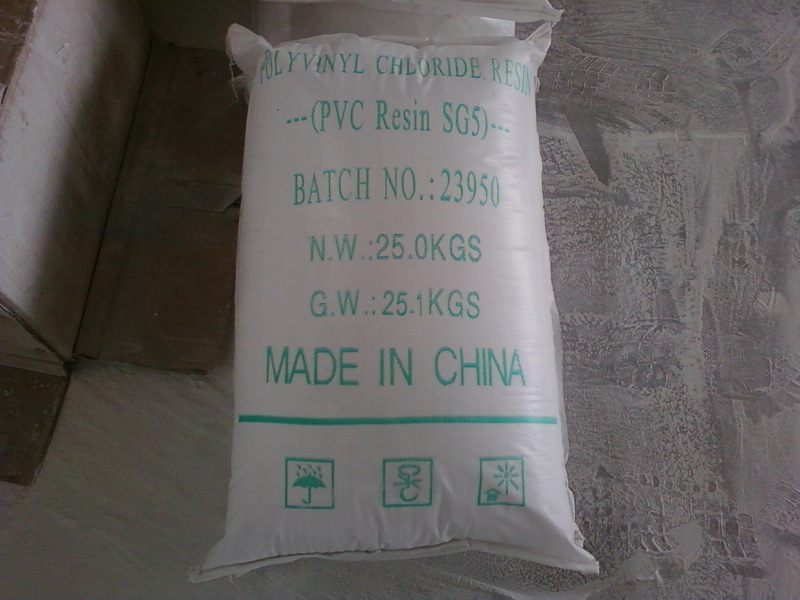 Synthetic resin is composed of two main raw materials production. The first is a crude solvent naphtha obtained from coal coke production process. This is a resin(PVC resin)used in the manufacture Coumarone Neville. Second, the cracking of petroleum or chemical processing of petroleum fractions obtained. These are used to make petroleum hydrocarbon resins. Unsaturated PVC resin raw domestic market slowed down, finishing run,demand is low, is still suppressed. Day market market sentiment is still good , the cost of maintaining the atmosphere does not change the overall light stable , with slow running up the raw material , favorable gradual reduction, downstream demand continues to slump , still weighed on market sentiment , with the season approaching, sales pressure, close of the year , companies repatriating their capital pressure, consumption is expected to decrease slowly or take the goods , raw materials follow the trend of current concern ; macroeconomic good short-term direction, the market stabilized at the end of the main weak run , trading was light , the message remains the long-term face guidelines; downstream plant operating as the weather turns cold, north, northeast fiberglass parking maintenance , lack of demand, along with unsaturated resin(PVC Resin K67) started down, keeping about 4 percent. Southern China started no noticeable change in sales pressures, go cargo slow , more serious overcapacity , fierce competition in the market influence the trend in the development of high-end products , large-scale or low-end products , in order to meet market demand, including the late positive macroeconomic data for the better, boosted risk appetite , commodities rose more or less , to boost the confidence of the spot away.